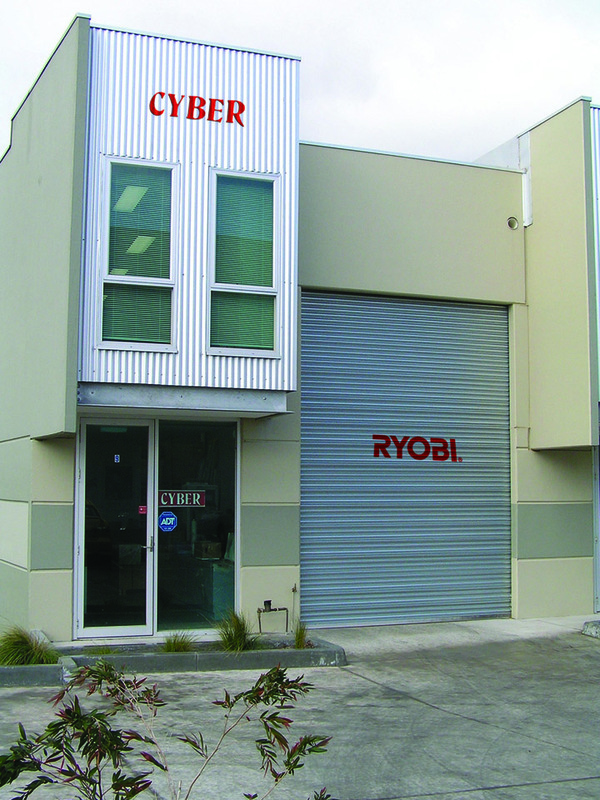 - Cyber started business in Singapore marketing only RYOBI presses. - Became Uchida Yoko's distributor for paper drill and guillotine. 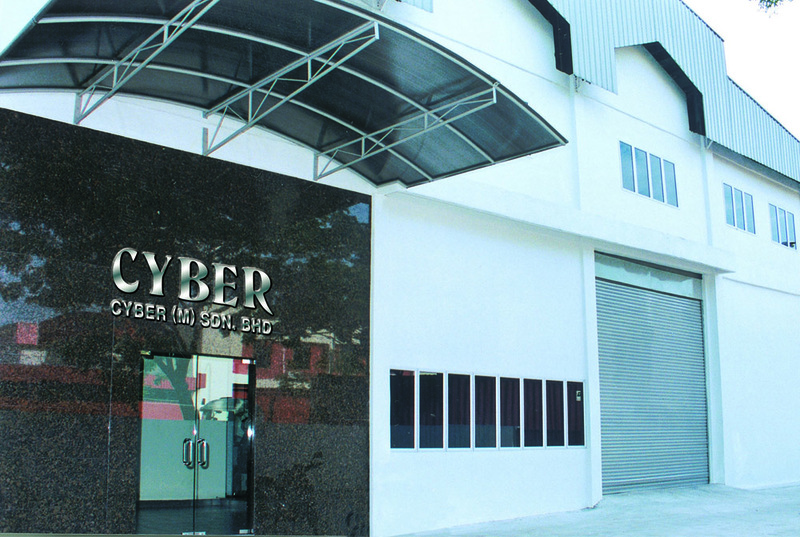 - Cyber (M) Sdn Bhd, headquarters for its Malaysian operation started in Petaling Jaya. - Moved to Pasir Panjang Alexandra District Park. - Began marketing Horizon Bindtronics collators, Perfect Binding equipment and Nagai guillotine. - Acquired the agency for Mitsubishi Silver Master platemaking system. - Nagai guillotine was added to Uchida product range. - Sale of the 1,000th RYOBI offset press. - Moved to new premise at Jalan Kilang Barat (present site) with land area of 35,000ft2, at the fringe of the city. - Moved into book binding equipment market with the introduction of Shoei Star Paper Folder, Japan's top selling folding machine. 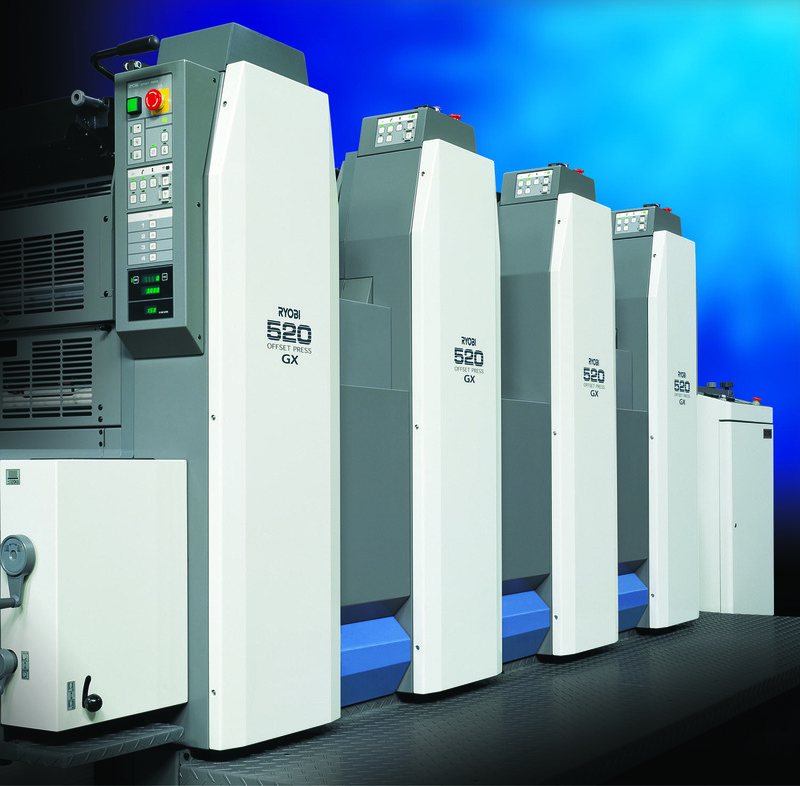 - Akiyama Large Format Offset Press was added to complete the range of offset press distributed. 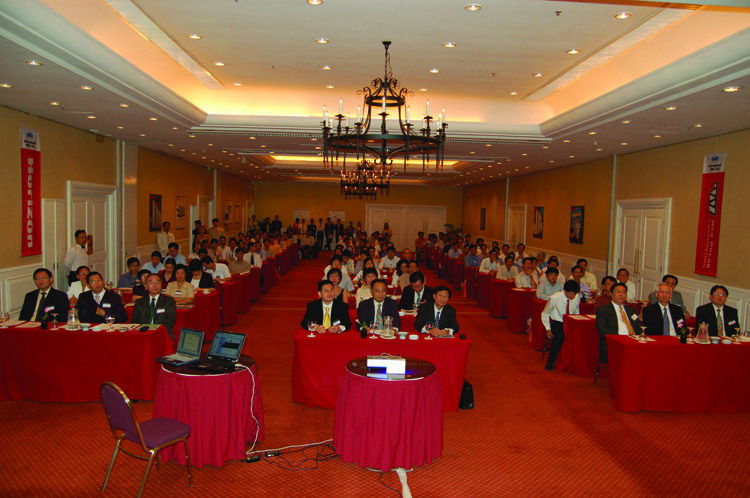 - Purchased new building in Kuala Lumpur to expand Malaysian operation. - Secured rights to market Hohner Wire-Stitcher. - Appointed distributor for Perfecta's range of guillotines and 3-knife trimmers. - Cyber Centre completed and officially opened by Mr. Hiroshi Urakami, President of RYOBI Ltd, Japan. - Appointed distributor for TSK range of products. 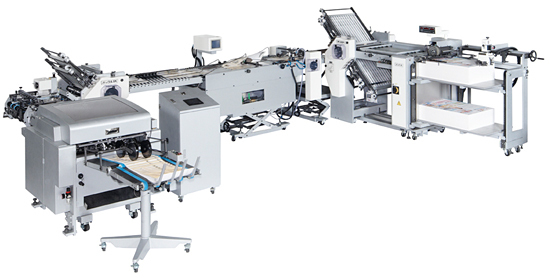 - Iijima range of die-cutters added to out post-press equipment (packaging). 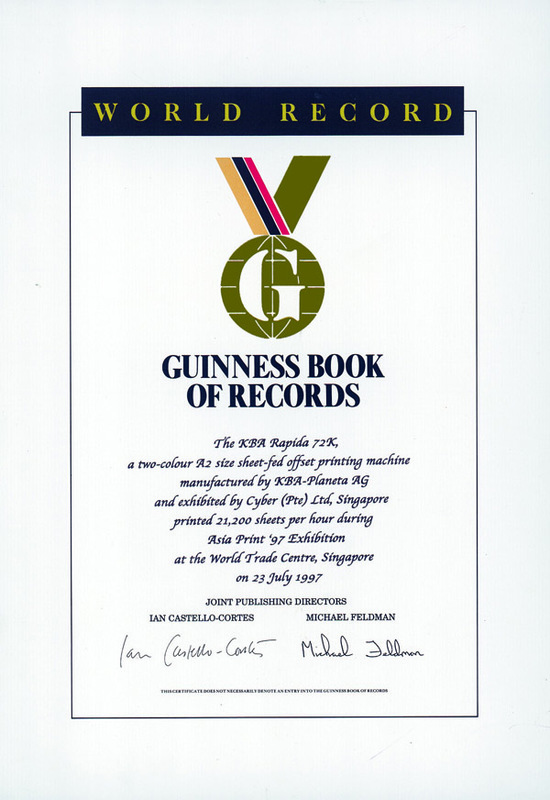 - Awarded The Guinness Book of Records for running 21,200 sheets per hour with KBA Rapida 72 offset machine manufactured by RYOBI Ltd.
- Osako Stitching Line introduced to the market. - Moved to new premise in Kuala Lumpur, followed by the opening of Cyber Graphics (2000) in Bangkok, Thailand. - Opening ceremony of CyberTech Centre, our showroom and refurbishing plant in Johor, Malaysia, with land area of 180,000ft2. - Incorporation of Cyber (Aust). - Appointed by RYOBI Ltd. and Akiyama International Co. Ltd. as distributor in Australia. - Uchida offers their Nagai guillotine, paper drill and paper counting machines to the range. 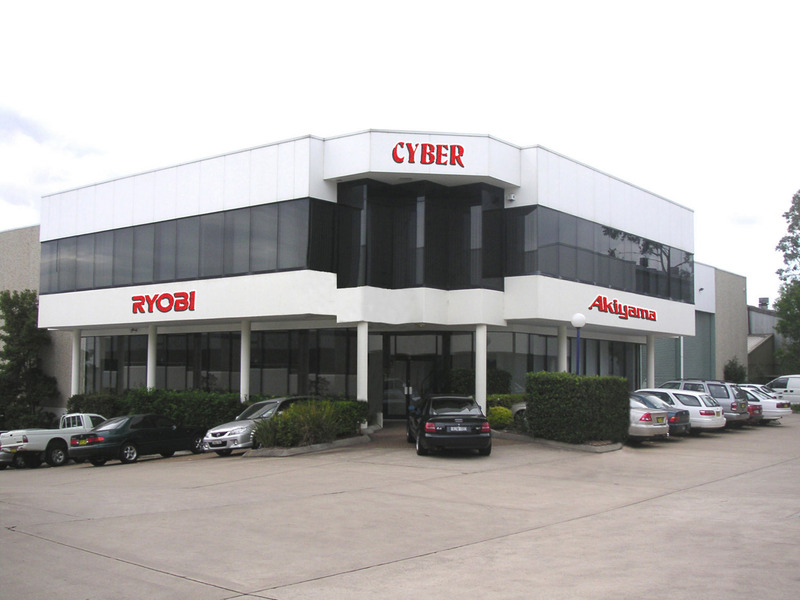 - Cyber Sydney showroom and office at Rydalmere was opened on August 25th by Mr Hiroshi Urakami. Chairman and CEO of RYOBI Ltd., Japan. 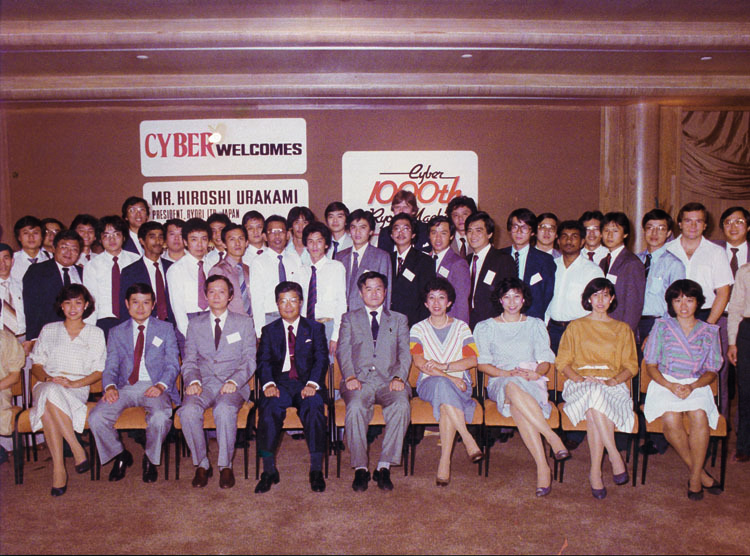 - Cyber's 30th Anniversary celebration. - Debut of the RYOBI 920 Series for the RYOBI Group. 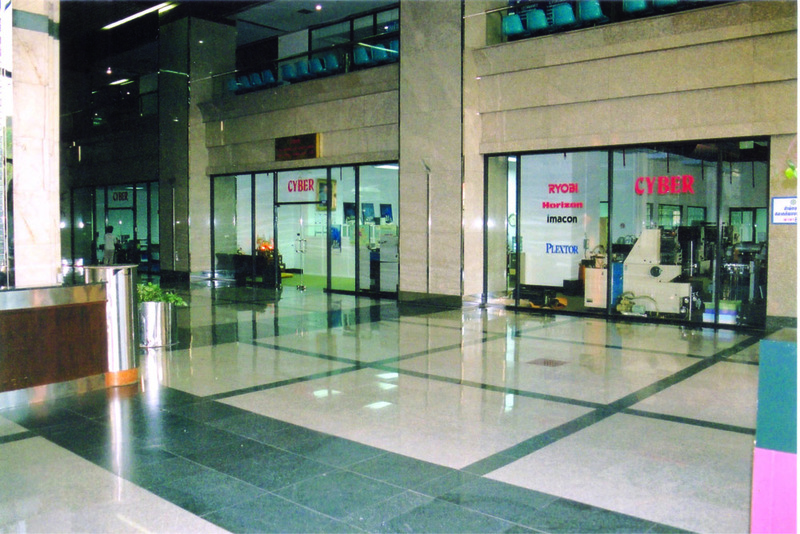 - Opening of showroom by IMV, Ho Chi Minh City, Vietnam. - basysPrint appointed Cyber as distributor for the CTcP system. 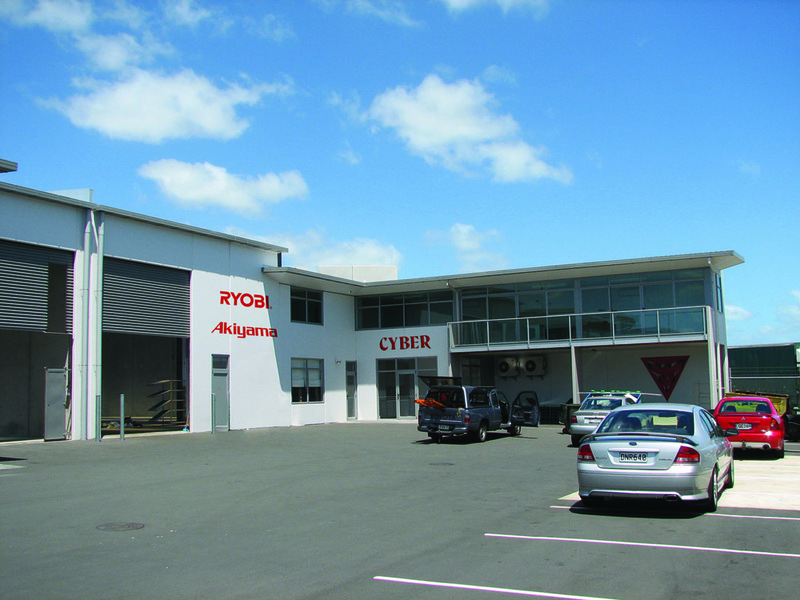 - Incorporation of Cyber (NZ) Ltd.
- Appointed by RYOBI, Akiyama and Nagai as distributor in New Zealand. - Purchased new office and showroom in Sydney, Australia. - Cyber Malaysia 30th Anniversary. - Opening of Cyber Centre II @ Jurong, Cyber's new showroom at No.7 Joo Koon Way, Singapore by Mr. Hiroshi Urakami, Chairman and CEO of RYOBI Ltd., Japan. - Debut of RYOBI 920 series with coater for RYOBI Group at PacPrint 2009, Melbourne. - Collaboration with Australia's RMIT University in setting up a printing college in Singapore. 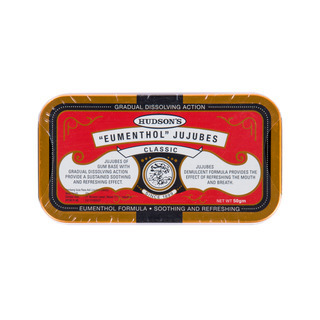 - Appointed by Sakata Inx and Printec for inks and printing blankets. 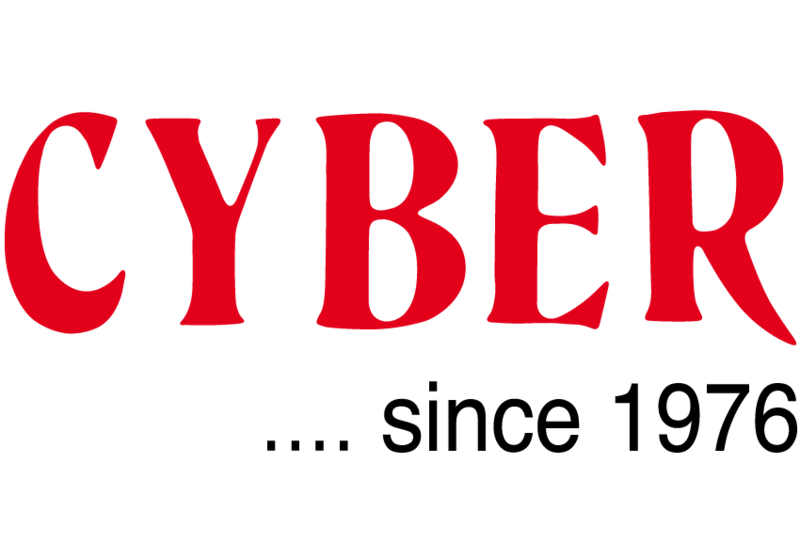 - Incorporation of Cyber Sri Lanka and opening of Cyber Sri Lanka office in Columbo. 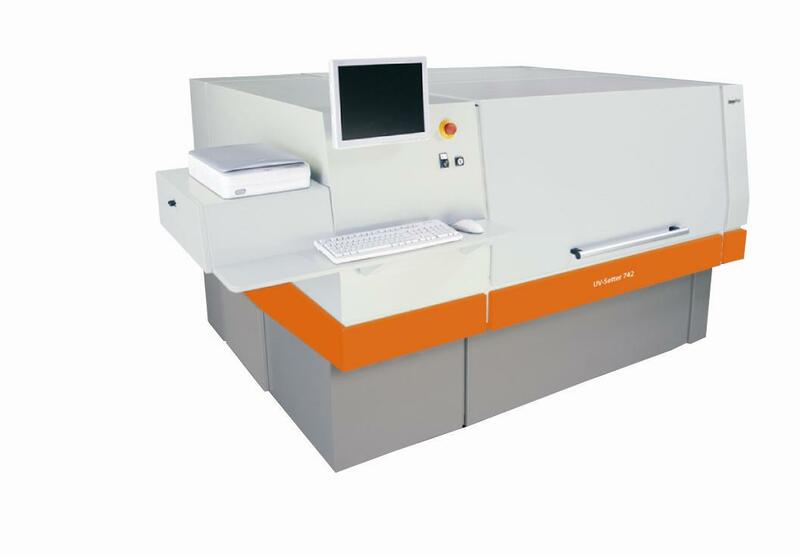 - Launched RYOBI 756-6E with Inline UV Coating, Casting and Foiling System within the Cyber Group. - Purchased new 3,200m2 premise in Petaling Jaya, Malaysia. - Merger between RYOBI MHI Graphic Technology Ltd. and Mitsubishi Heavy Industries Printing & Packaging Machinery Limited, established for the integration of sheet-fed offset printing machinery business. 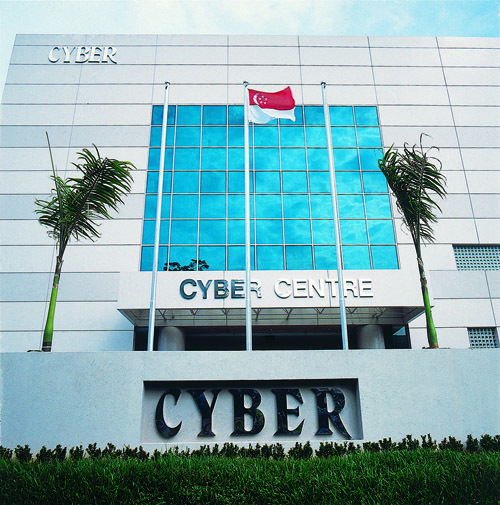 - Opening of the new expansion of Cyber Technology Centre in Senai, Johor, Malaysia. A 6,000m2 state-of-the-art showroom is built for the larger VLF format press range. - Installation of the 1st Ryobi MHI V3000R eco-UV 8-colour with convertible device and coating unit. - Completion of newly built 16,000m2 CyberTech Centre 2 for used machine showroom and warehouse in Johor, Malaysia. 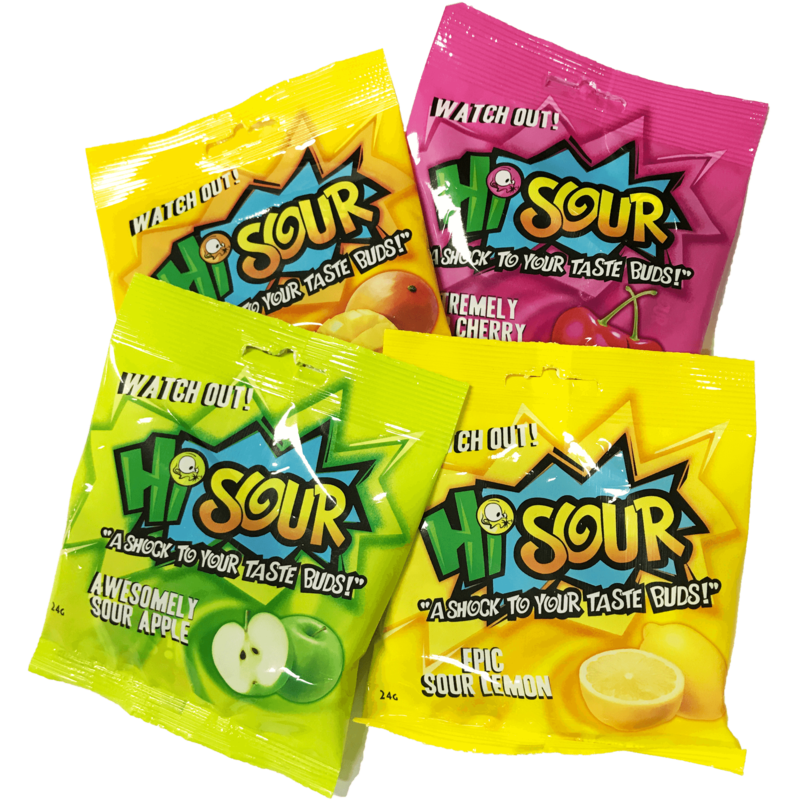 - Acquisition of Hanson Industries Sdn Bhd, a confectionery manufacturing company established in 1969. 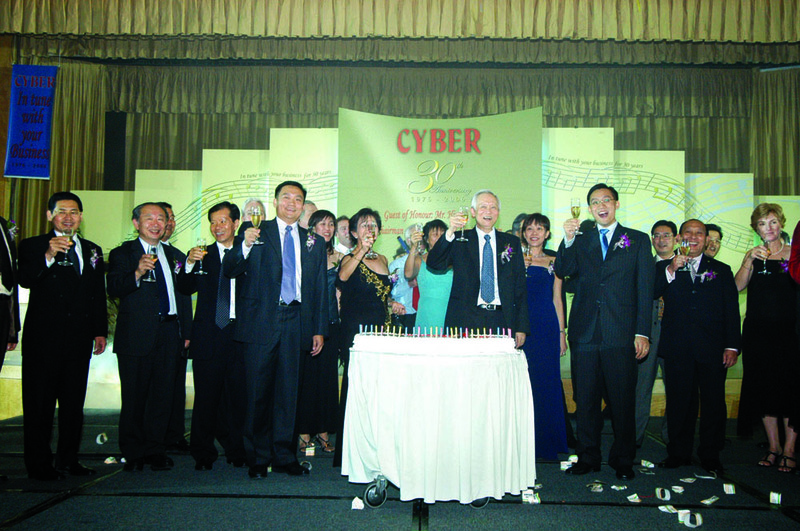 - Cyber's 39th Anniversary Celebration. 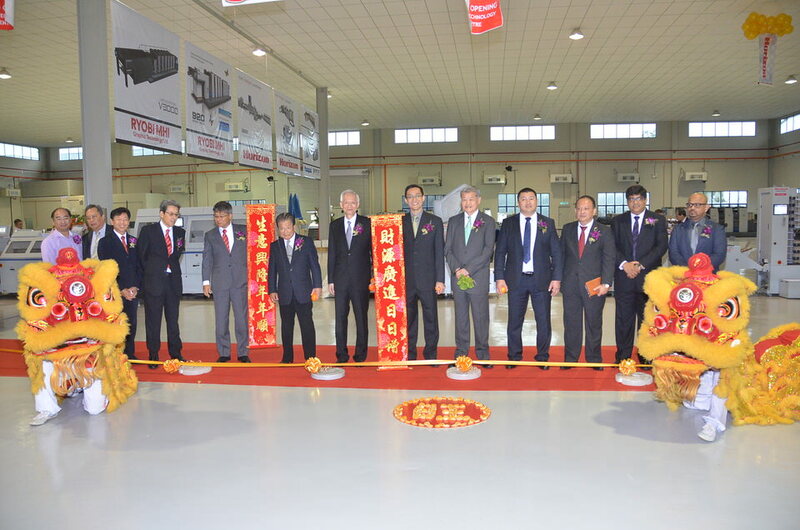 - Opening Ceremony of the rebuilt 4,000m2 showroom in Petaling Jaya, Malaysia. 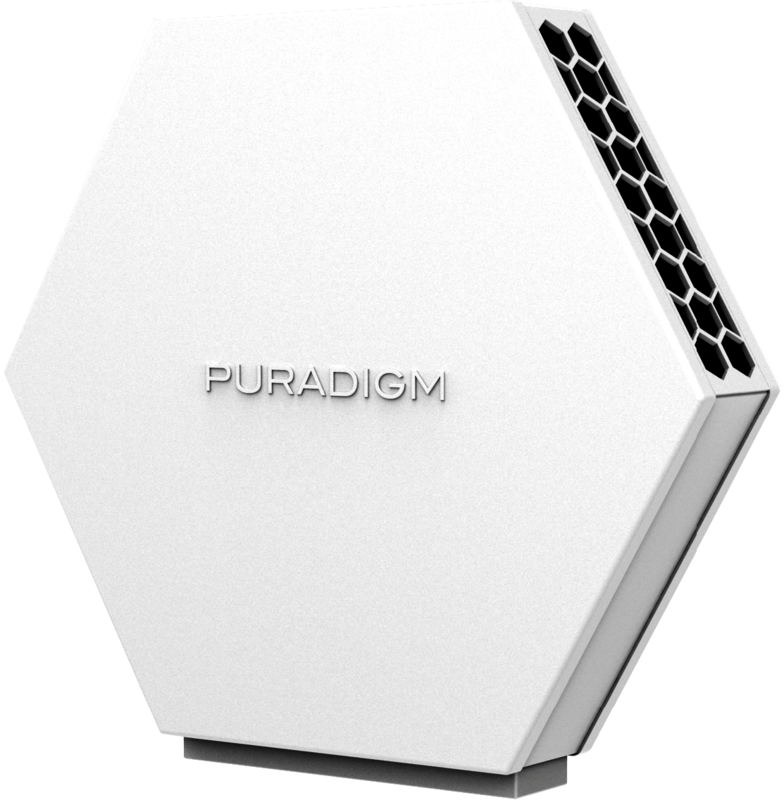 - Became an authorised distributor for Puradigm LLC., a proactive Air and Surface Purification System from USA.